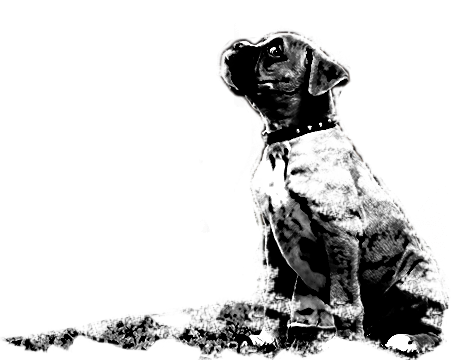 We provide our services to a variety of pet product manufacturers such as dog and cat food, treats, toys, litter and other accessories. We have helped them increase their market share in Canada year after year. The following is a brief description of our major clients. Specially formulated for dogs. Repels fleas, ticks, gnats, mosquitos and other pesky insects. Not for use on Cats. 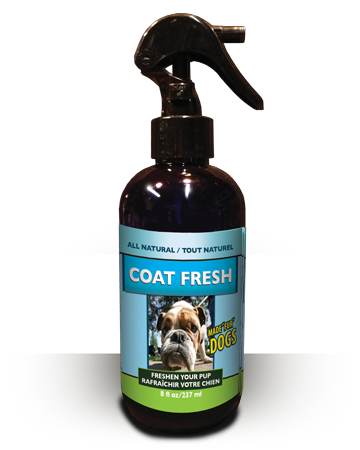 Keep you dog smelling great even after playing in the great outdoors. Can be ordered with easy application bandana in our online store! 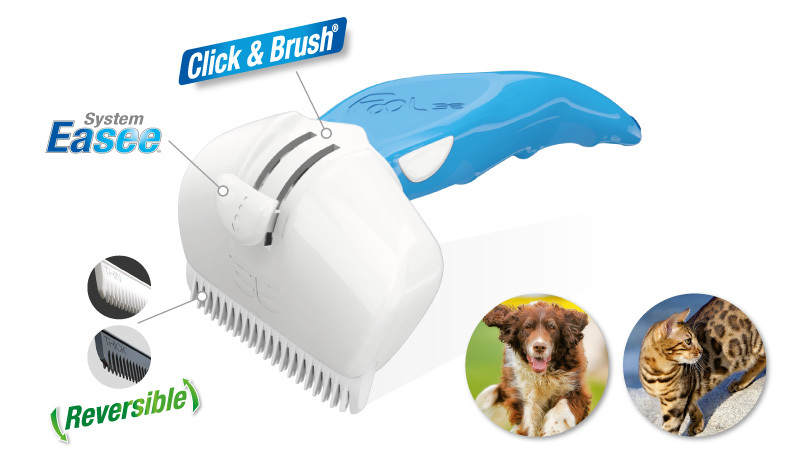 Zero live hairs pulled out, zero irritation of your companion's skin. Bionner & Heetec Reversible combs : 2 Soft and Intense combs developed specifically to select the dead coat of the coat without irritating the skin. Available in 4 sizes: 6 colors of sleeves.Cat, Small, Medium, Large for each type of animal and coat. Jakers Treats is a Canadian family owned and operated business, whose owners have over 30 years of experience in the meat industry. Our business started in 2013 and our goal is to manufacture 100% all natural Canadian pet treats. Our company is committed to offering a healthy and delicious alternative to big-box brands, as we are deeply rooted in our love of dogs. 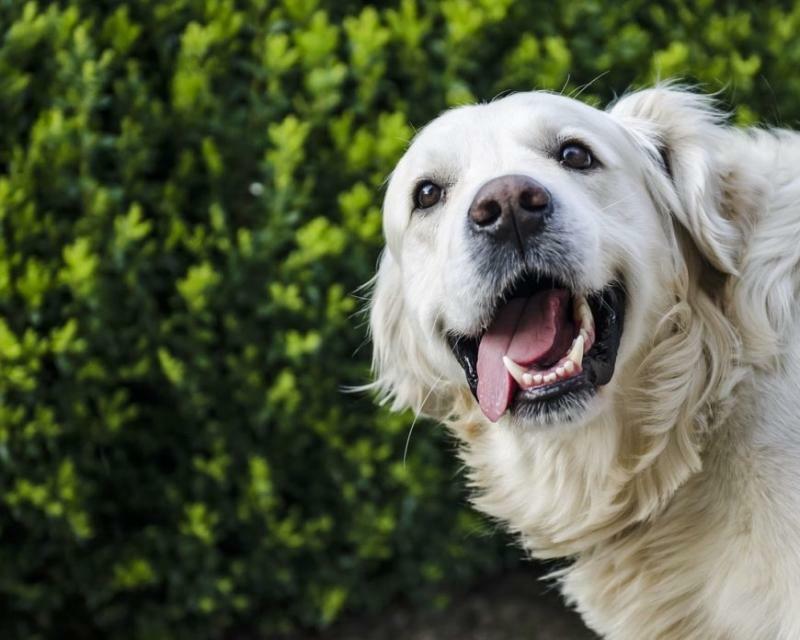 Inspired by the intention to bring happiness to the lives of those who bring happiness to theirs, CEO and Founder Stephan Silva and his wife, Carolina, started this family-owned & run business in 2016 in Orlando, Florida Every step of the way we keep those intentions in mind in order to make sure your pet gets only the best natural dog treats. Our bully sticks, tracheas, tendons, pork ears, esophagus, blackstrap and beef tails always come from free-range, grass-fed Colombian cattle. Works on ALL Urine Stains! Powerful Microorganisms Consume Urine Components! 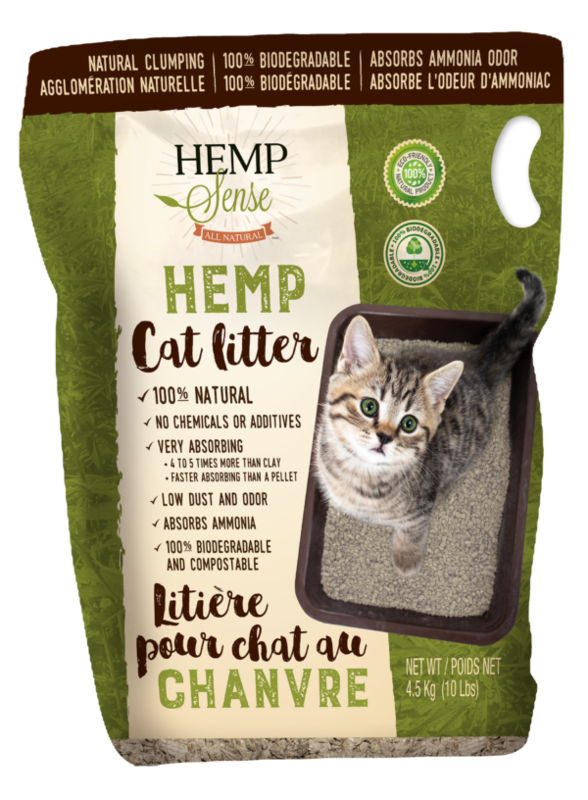 NO Harsh Chemicals – Safe for all your 2 and 4-legged Friends! Since being established in 1996, Royal Pet has become a cooperative global supplier of products that enhance the lives of pets and their people. 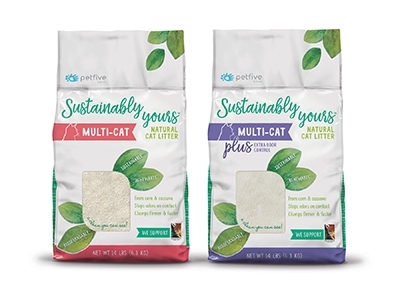 Recognizing the important role that pets play in people's lives, all of our products and brands are developed on the simple principle of delivering maximum-grade quality of life. Our mission is to rigorously create and re-create value added products for benefit of pets and pet owners of unique retail configurations to provide for shareholder returns and adequately reward those who invest ideas and work in our company. |For more information please visit our website and browse the catalog. We provide friendly and reliable sevices. We strive for excellence in communications with all our clients as well as with our distributors and head offices of major pet stores. If you have any questions feel free to contact us via your preferred method, either via email or by phone. We would be very happy to assist you.